Aim is to raise awareness, get fit and support education for children and young people who lack, or are at risk of losing, parental care . This event will bring together thousands of supporters from varied walks of life in a fun filled sporting activity yet helping a noble cause. 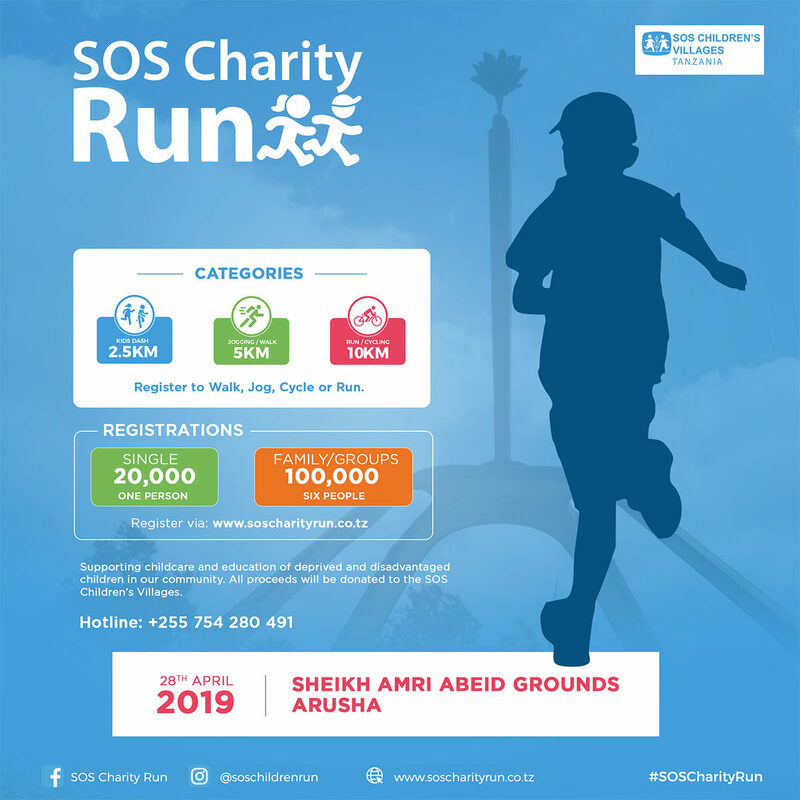 SoS is the largest world charity organization dedicated to orphanage and abandoned children.